What do you think of when you hear the words, “Cinco de Mayo”? Do you think of Mexican-themed party decorations and food? What about the history of this important day? Do you think of General Ignacio Zaragoza, Benito Juarez, and Porfirio Diaz? 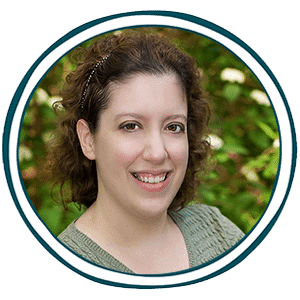 If not, don’t miss a chance to learn the story of Cinco de Mayo with this limited time freebie. 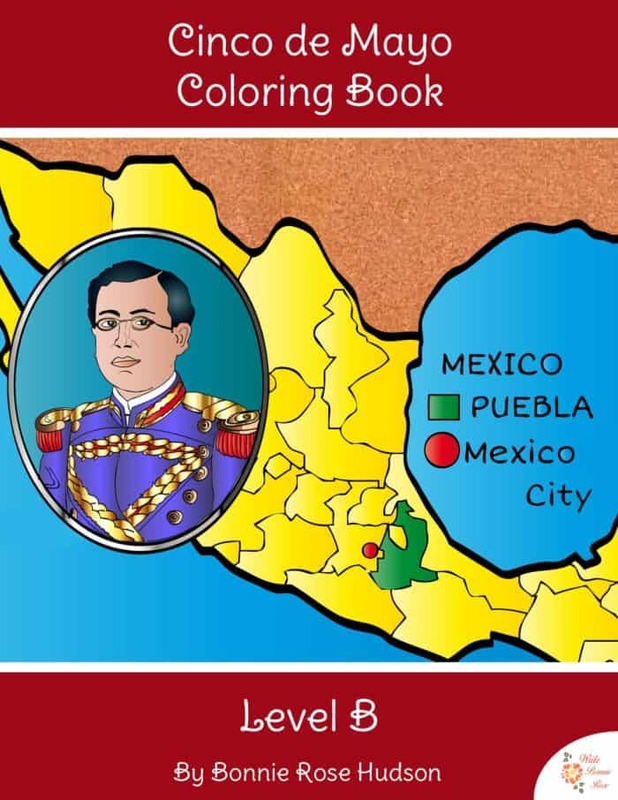 The Cinco de Mayo Coloring Book is a fun way to combine history and handwriting practice in your day. Students can meet General Ignacio Zaragoza, Benito Juarez, and Porfirio Diaz; see maps related to the battle; learn about the countries involved; and more. There are twenty-two coloring pages in all. Level B includes print copywork; Level C includes cursive copywork. Get yours now, and add some history to your celebration this year!